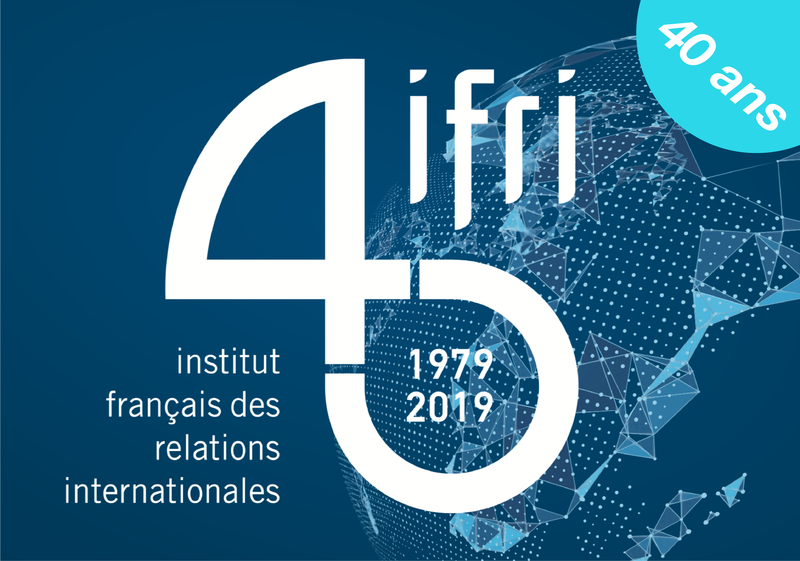 During his visit in France on March 7th, 2019, Ifri had the pleasure to realize this interview with Eric HOLCOMB, Governor of the State of Indiana, USA. An interview with Michael Fullilove, Executive Director of the Lowy Institute, by Jean-Dominique Merchet, Defense and Diplomatic Correspondent, L'Opinion. An interview with James Lindsay, Senior Vice President, Council on Foreign Relations. An interview with Henry Olsen, Senior Fellow, Ethics and Public Policy Center (EPPC). An interview with Lara Putnam, Professor and Chair, History Department, University of Pittsburgh. An interview with Sophia Besch, Research Fellow, Center for European Reform. The roots of anti-environmentalism in the U.S.
An interview with Peter Jacques, Professor of Political Science, University of Central Florida. Thierry de Montbrial makes a statement on the 11th edition of the World Policy Conference (WPC) held from October, 26-28, 2018, in Rabat, Morocco. An interview led by John Andrews, contributing editor, The Economist. A dialogue with Yoshiji NOGAMI, Vice-Chairman of the Japan Institute of International Affairs (JIIA).